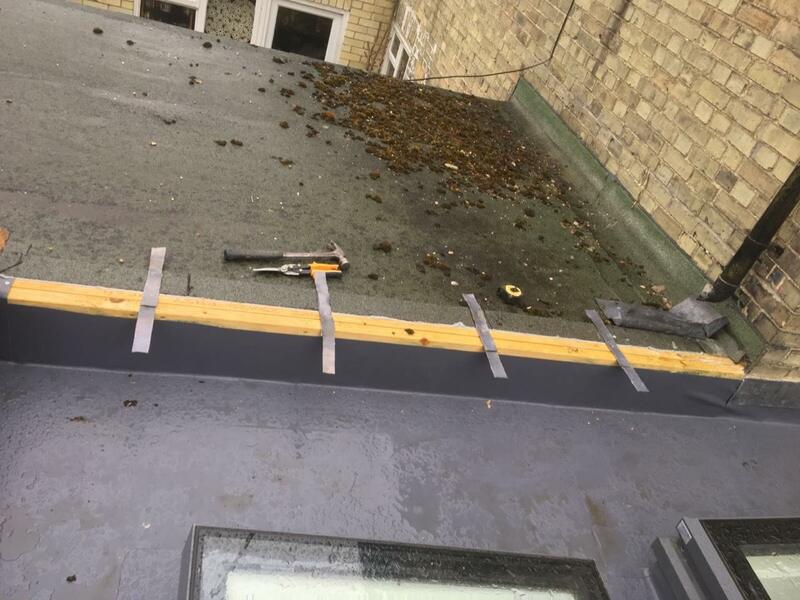 Here we are fitting a new lead saddle to a party wall of two flat roofs (felt flat roof and a Sarnafil flat roof) in Sawston, Cambridge. 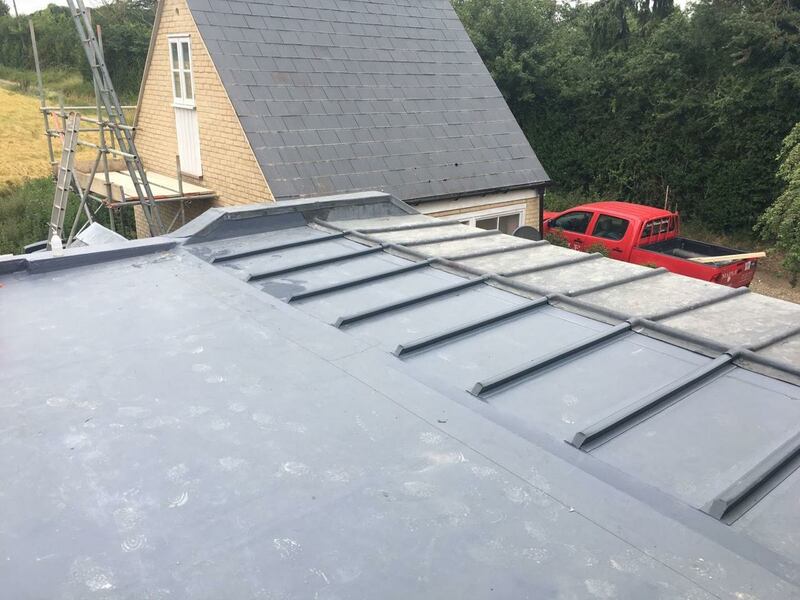 Leadwork is usually used on roofs where we need to make a roof watertight round chimneys, Velux windows and other penetrations through the roof. Our roofers are very experienced with leadwork and implement the Lead sheet Association manual guidelines on every roof.